How do you feel about traditions? Are you a romantic at heart? 2012 is a leap year as we all know, a leap year being the one year in every four when it is traditional for a woman to propose to her man on the 29th February! Is this a sweet romantic gesture or old-fashioned and unladylike? We think it’s rather sweet. Rules of courtship are different now, and ladies are far more in the power position that in the good ol’ days! Girls, if you’re tired of waiting for your man to propose, then get down on one knee and pop the question! 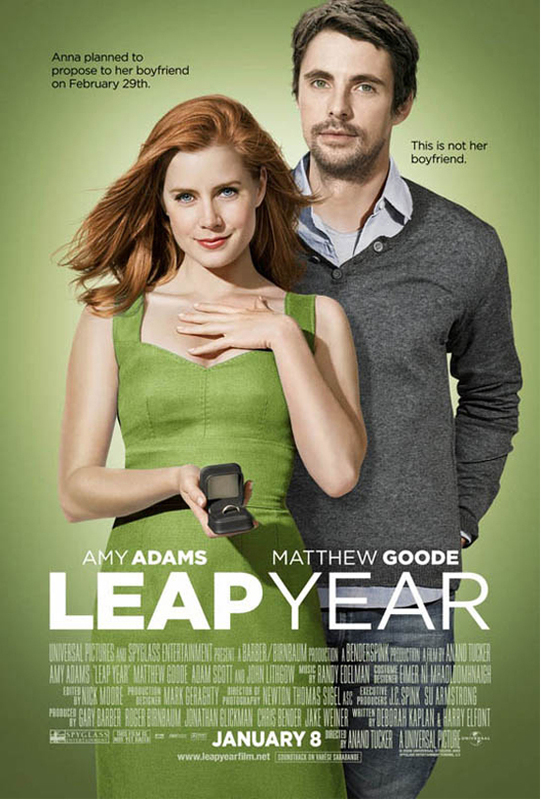 Ladies, if you want some inspiration, go and watch the movie Leap Year; its about a girl who travels to Ireland to propose to her boyfriend on the 29th February because, according to Irish tradition, a man who receives a marriage proposal on a leap day, must accept it. 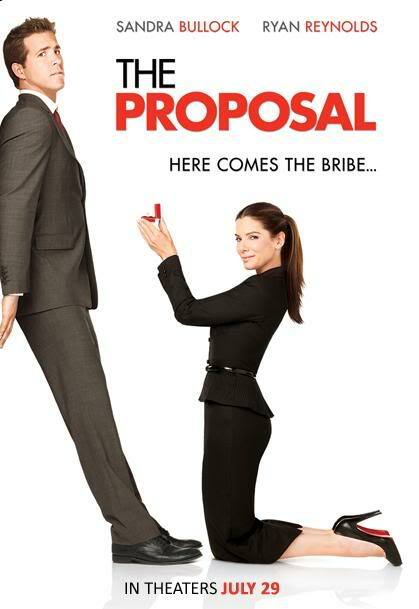 Or there's always The Proposal to tickle your funny bones - we love the Ryan Reynolds / Sandra Bullock combo! !